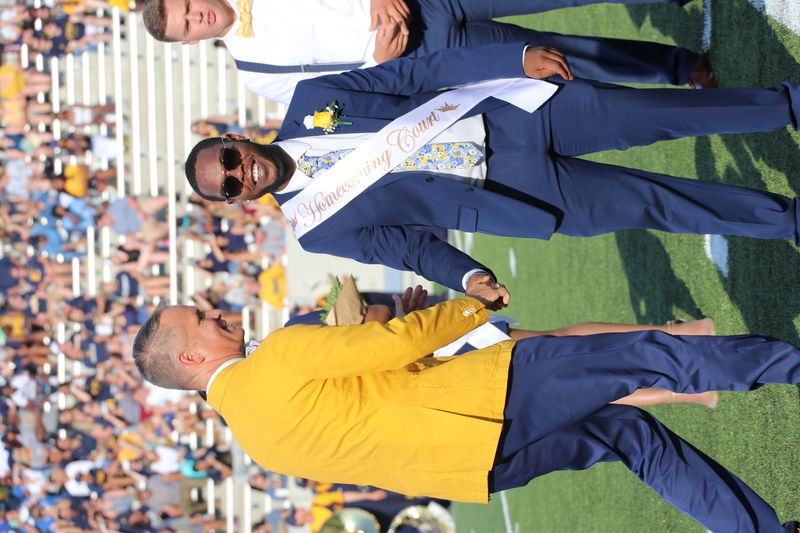 Throughout Homecoming Week, one of the biggest events happening on campus was campaigning for Homecoming King and Queen. 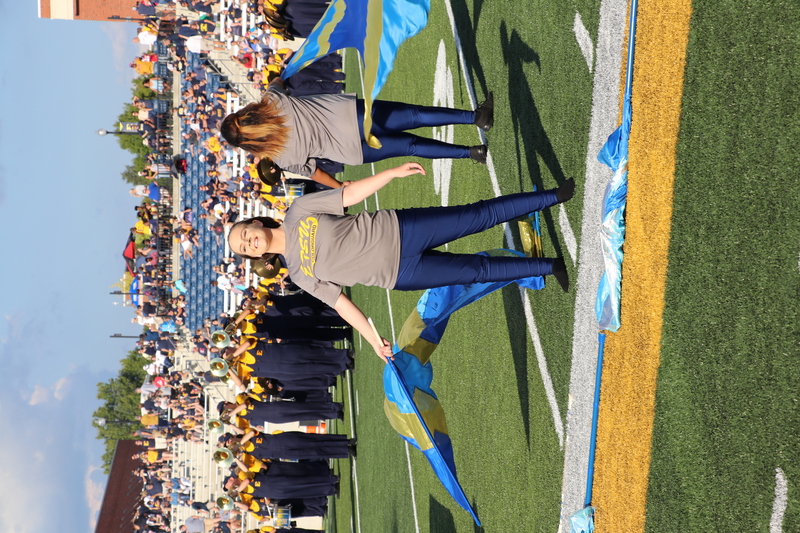 Throughout the week, candidates from different student organizations, sororities and fraternities campaigned for king and queen to represent their different organizations.The 2018 Homecoming King and Queen were crowned at Saturday’s football game during halftime. Caelan Peterson won Homecoming King, and Mandy Nutter was crowned Homecoming Queen. 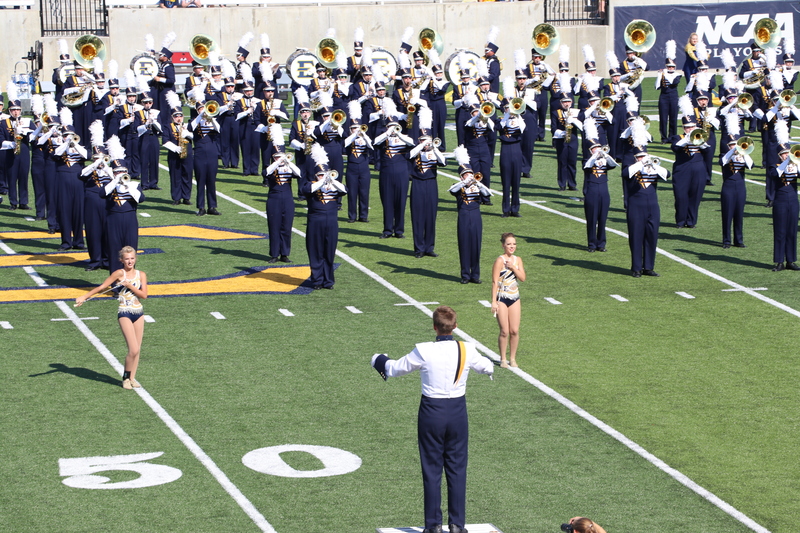 Other candidates offered insight on the process of running for king and queen. Gospel Choir President and VP for the Black Affairs Association Brook’ale Anderson said she decided to run for a few reasons. Anderson said that to run for Homecoming she had to go through a process. Anderson said after she and her partner decided to run, they had to fill out an application explaining who they were and their campus involvement. Anderson said that by running she hopes to bring representation to her community. Nolan McClain was another candidate for Homecoming this year. 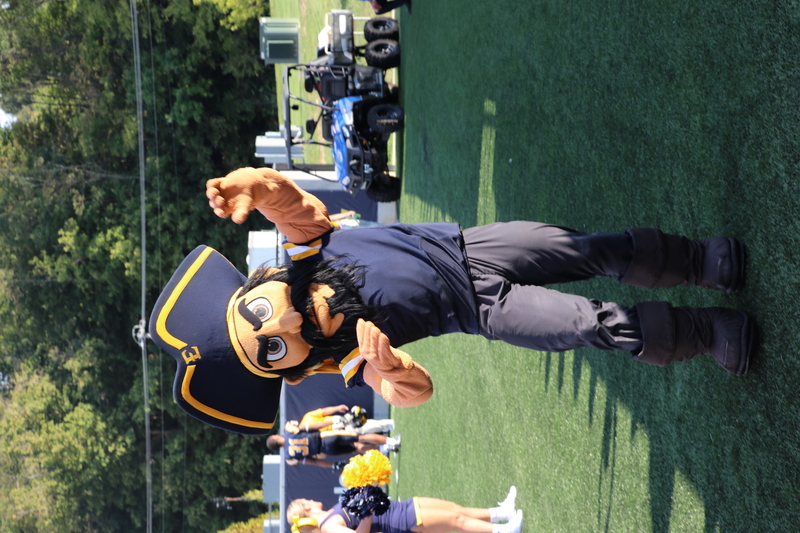 McClain ran for Sigma Phi Epsilon, and to campaign he participated in various events. McClain said the support of student organizations is what makes Homecoming great. Next post What's the difference between cultural appropriation and culture exchange?